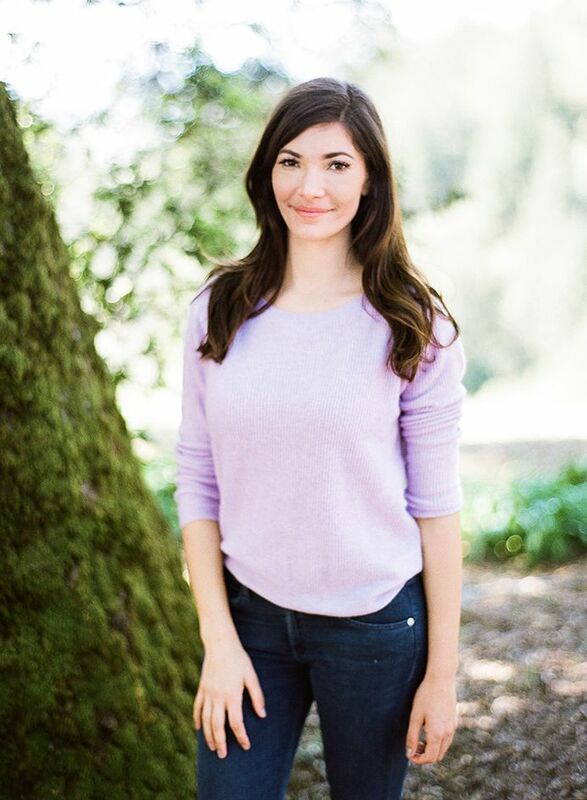 Julia Jackson received a Bachelor of Arts degree from Scripps College in Studio Art in 2010 and also received a summer certificate at Stanford Business School in General Management, but her real education came from learning the importance of hard work in the wine making business. Her father would have her and her siblings picking and sorting grapes, teaching them lessons about success that have stayed with Julia. She spent time after school and summers in the winery and made a friend of one of the winemaker’s daughters, who was French. Because of this friendship, she developed a passion for French and learned about the vineyards and style of winemaking in France. Julia currently is busy with Jackson Family Wines and as a proprietor at Cambria Estate Vineyard & Winery. She has her own vineyard which was planted in 1991, and the Benchbreak Pinot Noir is all produced from that very vineyard. Cenyth Wine is an artistic collaboration of second generation wine families, Julia Jackson and Helene Seillan. Helene creates the beauty inside of the bottle of Cenyth, while her friend of 20 years, Julia created the beautiful artwork on the label. Julia believes in Sonoma wine, and believes that it is the best place for Cabernet. The Sonoma’s Verite, which has three annual releases; La Joie (dominant Bordeaux blend), La Muse (Merlot dominant), and Le Desir (Cabernet Franc dominant) received the highest scores, according to Julia, and has gained a perfect 100 by wine critic Robert Parker, nine times. Learn more about Julia at Crunchbase. Julia is part of the Seeds of Empowerment Program, through Cambria Wines, a charity dedicated to empowering strong women. Seeds of Empowerment were started in 2014, and are a $100,000 grant creating program for women globally, to achieve their goals. There are Seeds of Empowerment wines available for purchase, label artwork created by Julia Jackson, which can help with donating to this program.